Wasewagan is the perfect place to come create memorable experiences, bond with schoolmates, and do team-building activities. We are among the best Group Retreats in Southern California. 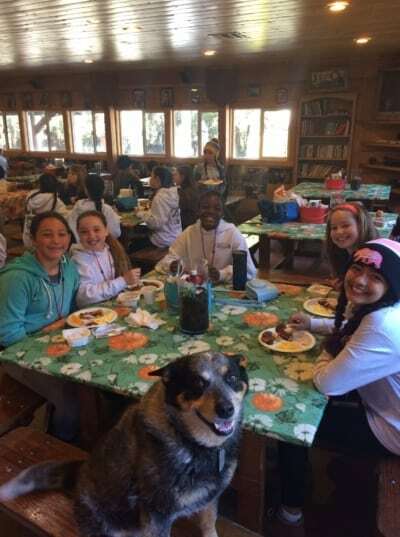 We had an awesome 5th grade group last week, and that is just what they did. 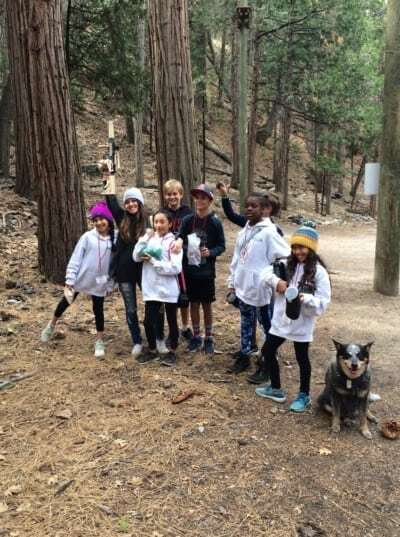 The kids did an egg toss, did cracker whistle, the good old over-under and crazzy’s scavenger hunt, are just a couple fun teambuilding activities we did. 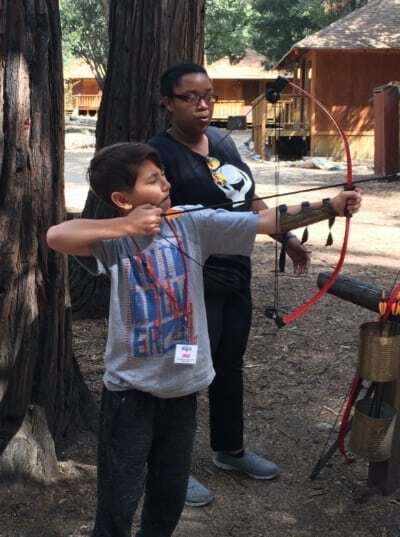 The kids are also enjoying our traditional activities like archery, fencing, high ropes course, paintball, hiking, riflery, fishing, campfire & s’mores and others. 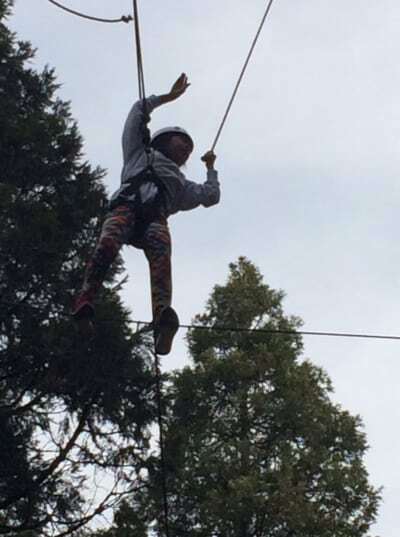 Camp allows kids to face challenges and take healthy risks, setting personal goals and realizing their dreams in a safe environment. We are also very excited our “Traditional Overnight Summer Camp” which starts June 10th. We have some fun field trips and exciting adventures planned. Sign your kids up today! We are going to have a blast! Go to our Summer Camp Page for an application and more information. We’re looking forward to another exciting and unforgettable summer. Hope you will join us!